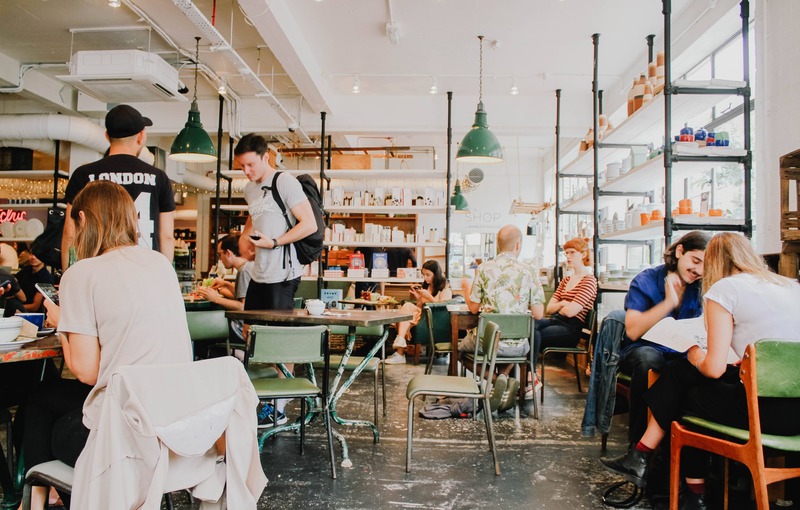 The pressure is on to maximize table turnover and your entire staff’s productivity at your restaurant: on one end, you have no empty tables with more customers hanging out outside or by the bar, waiting to be served. On the other, your team is pushed to serve every dish and bus out every plate as soon as possible so that other people can enjoy what you have to offer. When hosts and servers communicate effectively, an organized seating and reservation system for your restaurant will be possible. With it, you’ll avoid having tables sitting idly for 5-10 minutes after it’s cleaned. To avoid lost productivity during peak hours, train your hosts to pre-assign tables to those who are in line. Apart from that, you should also train your servers to signal the busser to clear off the tables as soon as the check is collected, and let the hosts know that their table will be ready for the next guest shortly. When communication between hosts and servers is constant and clear, guests who are next in line would be seated almost immediately. National Restaurant Consultants president David Kincheloe says that you’d want to have a table turn three times during a 5-10 P.M. dinner period. The best way to do so is not by rushing your customers to leave, but by ensuring that service is swift during peak hours for a quicker table turnover. Maximize table turnover by making sure that servers arrive at their assigned tables within a minute after customers are seated. Have them serve water and take drink orders immediately. Ask customers if they have dined at the restaurant before. If so, just give them a quick refresher on the menu instead of the full rundown. If there’s a large party seated (usually six people or more), have two or more servers assigned to the table so that you can get orders quicker. Instruct busboys to clear off plates as soon as customers finish their meals, but of course, in a way that won’t seem like you’re rushing them. Don’t wait for your customers to ask for the check. Have servers ask if they want the check already as soon as they are finishing up their dessert. Make sure pre-rolled silverware are on standby. This allows you to reset tables as quickly as possible, and therefore, maximize table turnover. Consider using more tech solutions for your restaurant to not just simply stand out, but also become more efficient. Install seat charting software to track seating plans and reservations. Use a tablet-based menu system (such as Ziosk) and contactless payment solutions so that customers can order and pay even without the servers. And beyond the front-of-house, leveraging on agile, cloud-based workforce management solutions to track attendance and manage shift schedules, among other things. Peak hours should always be a welcome sight for your restaurant business. Following these tips will ensure that you’ll get the most out of your staff and business during these special times of the day.